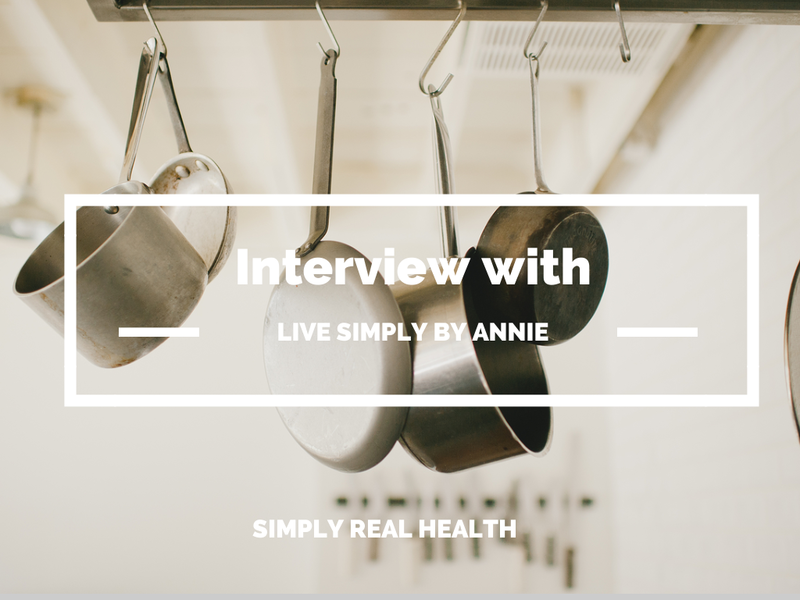 Interviews are rare on here– mostly because I have so much to say every week about healthy living that I could go on for hours. Or days. Or years. Unless I meet someone really cool, who also has a lot to say about the matter, but in a much different perspective. Literally. And that recently happened. And I felt inspired. And according to my own rules, when I find those special little things or people, I have to share it. Like a bad secret keeper. Because for me, inspiration is key to a healthy life. No matter the subject- food, design, style, fashion, etc. Because a healthy lifestyle includes all of those things, and each can kind of bleed into the other. Especially the ones that deal with subjects that are a daily thing. 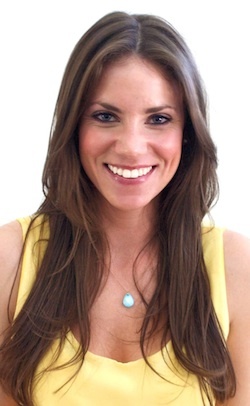 Annie is lady business owner much like myself, with the goal of helping people to live more simply. Which is something I just love. I mean, obviously. 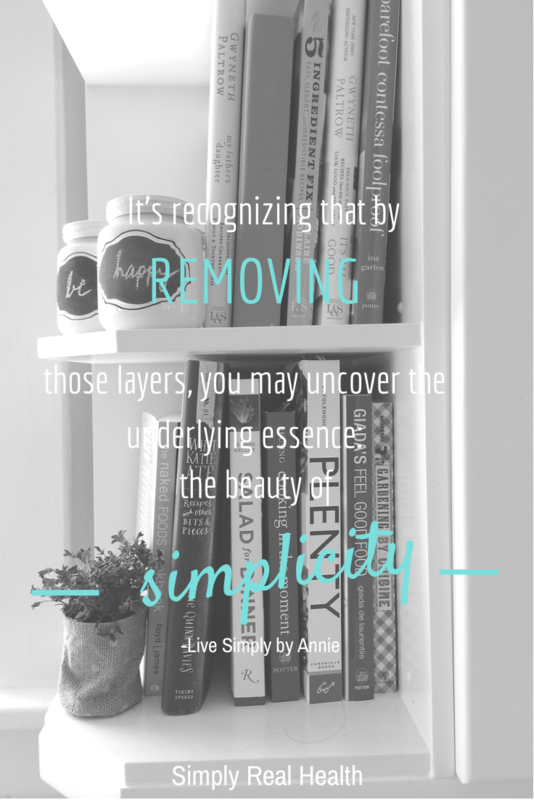 Her business, Live Simply by Annie is one of professional organization. To get rid of the clutter. The things that hold you down, cloud up your space and keep you living in the past, “complicating your daily routine”, as she says. Annie and I met via Instagram (yes, that happens), both admiring each other’s clean. simply approach to life. And her beautiful pictures [follow her here] and amazing knack for witty writing [see Annie’s blog here]. Sold. This girl gets it. When we first got coffee together, we decided, that although upgrading someone’s healthy food intake and knowledge + having better home and life organization are in totally different realms, they have one big similarity: each expresses a much deeper need of daily ease, clarity + internal calmness. That they can both tell you a lot about a person. How they choose to eat and how they choose to live in their own space, that is. But that when either one of those things becomes more simplified, clarified + easy to do in real life, a lot in their life can change. Most commonly, they feel more light and free. And more like themselves. And able to get more out of their day and life. But also, that those two life areas can both be ignored a lot of the time. But are usually at the root cause of so many other things. And that those who do start to pay attention to it, can reap enormous benefits. In a much bigger picture way that most people think. So, I sat down and asked her a few questions, on what she sees, what she knows + some easy ways to bring more simplicity to your own life. 1. So, Miss Annie. Why did you start Live Simply? Although amazingly healthy emotionally, my home growing up was disorganized, cluttered and chaotic due to my mom having Multiple Sclerosis. As early as I can remember (she was diagnosed when I was four) I learned how to run a household smoothly, how and why to keep everything as simple as possible, how to clarify priorities, and how to decipher what truly matters. My life has instilled in me an appreciation for simplicity, beauty, and above all, a policy of doing all things BS-free. Those are the lessons I know I am here to impart to others. 2. Why would you say that organization is an important thing to take time for? Having an organized space is vital to well being. When our surroundings are cluttered, our minds are cluttered (actually, the physical clutter is merely the manifestation of mental clutter). By clearing it away, you’re able to work through all the various issues that are weighing you down, keeping you stuck, and preventing you from feeling your best. And implementing the right organizational systems has the power to make your daily routine and your whole life easier, which in this case is really just another way of saying happier, more joyful, and more loving. It is just about the coolest thing that I get to spend my days doing what makes me happiest and feels most like play, and in the process I get to help people that are struggling with those very things. Watching as clients transform—from completely overwhelmed, resigned, and depressed— to confident, empowered, and in possession of razor sharp clarity—that is it. 4. What are the most common areas that people need help organizing? Closets and kitchens, always. But also basements. And garages. And home offices. And also all the rooms, all the time. What people most need help with is learning how to actually see and evaluate their spaces and belongings again—a perspective which familiarity and sentimental attachment have blinded them to. 5. 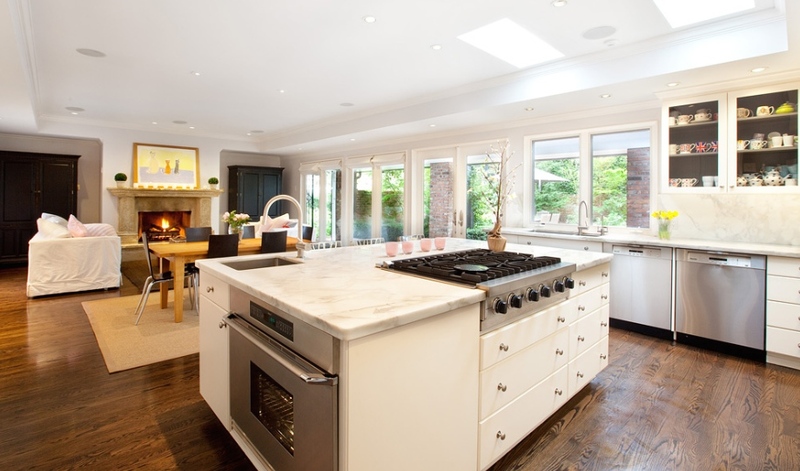 Ok, let’s talk about the kitchen. My favorite room. Obviously. What are the most common mistakes people make in organizing it? 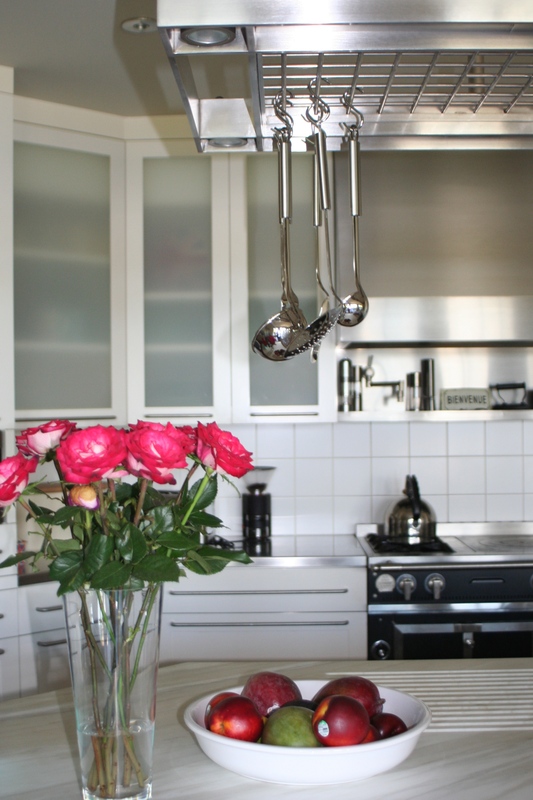 I think often times people are too reluctant to customize their kitchens to their needs. There are so many small, inexpensive ways to make your kitchen work for you—solutions for things like corner cabinets, under-sink areas, and hard to access shelves. The right organizing products can make a big difference in any kitchen. 6. Do you have any favorite solutions/ products for the pantry/fridge, etc? Currently I’m having a love affair with the OXO Pop Canisters. They are airtight, so easy to use, come in lots of different sizes, stack on each other, and are really superior quality. I also strongly endorse everyone ditching their multitudes of mismatched plastic Tupperware and opting for a cohesive set of glass snapware instead. They’ll keep your food fresh far longer, and will be much easier to keep neat in your cupboards. System-wise, I’ve had a lot of young, busy families love their “eat me first” fridge bin or section—a specific place for those foods that are on the verge of spoiling if you don’t use or eat them asap. Since they’re in sight and easily accessible rather than buried in a drawer, the chances are high that they’ll get used in time rather than going to waste. 7. What are your favorite kitchen inspiration/visuals and/or the best places to find inspiration? 8. And food. What is your current favorite go-to meal or recipe? Roasted veggies sustain me. Asparagus, broccoli, brussel sprouts, eggplant—you get that happening with a little olive oil, balsamic, salt, pepper, fresh garlic, lemon zest, and you just can’t go wrong in my book. 9. If you could share your top 3 secrets to a more organized life, what would they be? 1. Have it only if it serves you in a meaningful, realistic way. 2. If you have it, it must have a home. 3. Quantity does not determine abundance; abundance is found in simplicity, which is total clarity of purpose and intention. Feeling inspired + wanna keep it flowing? Annie’s got so many fun + creative ideas on her pinterest page and daily blog– trust me. It will become one of your favorites, and I’m warning you, slightly addicting. Here’s to a healthy life, made simple. On ALL accounts. Do you know someone that would enjoy this post? Well, don’t keep it to yourself, pay it forward and share this message with someone you love! Get on our weekly healthy email here, full of amazing tips, easy real food recipes and healthy inspiration. 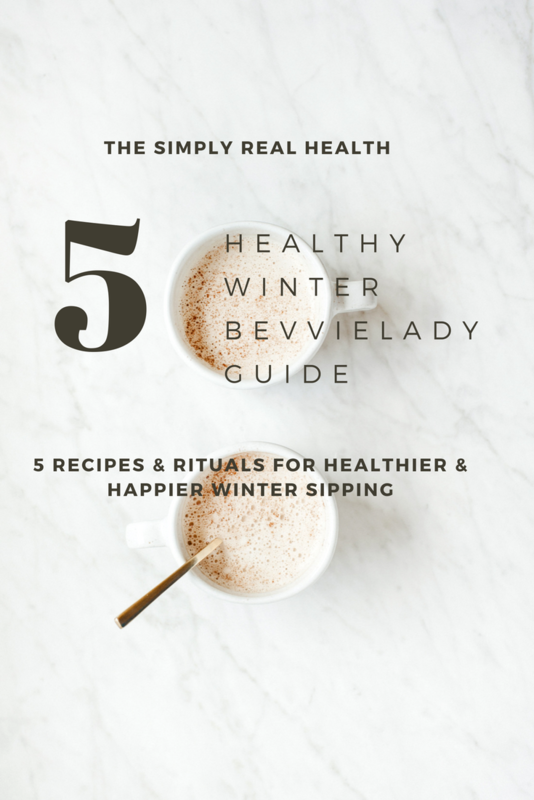 It’s free healthy lovin’, delivered right to your inbox, and always spam free, we promise. Simply Real Health, Inc is a healthy lifestyle company on a mission to educate, teach and inspire others to live their happiest + healthiest life. Read more about Sarah here. This is so great! 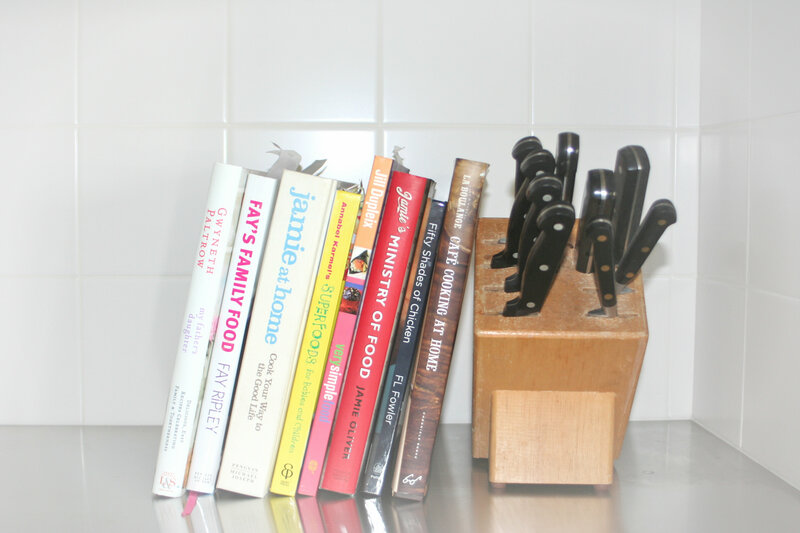 It’s funny how things all kind of happen at the same time – you begin to “declutter” your life as far as food goes (me!) and then everything else suddenly seems cluttered as well! 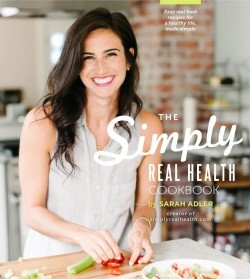 For me the more simple your lifestyle is the easier it is to be healthy. When you do your own grocery and prepare your own meals you can monitor the things that you put inside your body, compared to dining at a restaurant or fast food even if they say it’s healthy you really can’t be sure. Also those quick snacks you eat, it might seem like just a small bag of chips but when you examine it’s nutritional value you’ll be shock with what you’ll discover. It is okay to indulge sometimes but don’t make it a part of your everyday life.